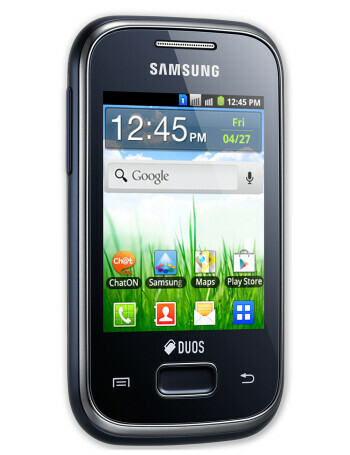 Samsung Galaxy Pocket Duos is a dual-SIM version of the Galaxy Pocket, a 2.8-inch Android device announced nearly half a year ago that immediately became the cheapest smartphone available from such a recognized name like Samsung. The Pocket Duos strays little from the original. It sports the same 2.8-inch QVGA display, a 2-megapixel camera, Wi-Fi connectivity, and a 832MHz single-core processor. 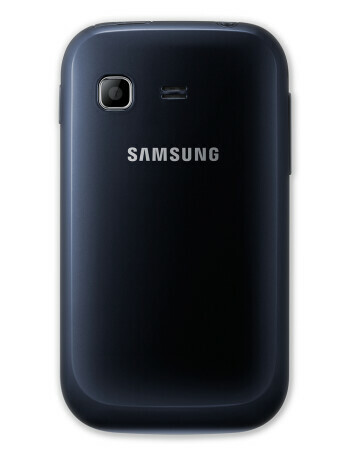 The internal storage is 3GB and it is expandable via microSD cards of up to 32GB. Finally, Android is at version 2.3 Gingerbread on the device.